My Appointment | Pierneef Medi Spa | Book appointments online hassle free. 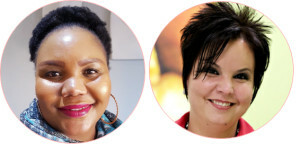 At Pierneef Medi-Spa we are a team of highly trained aesthetic consultants eager to provide you with a wide variety of beauty and medical treatments designed to rejuvenate your mind, body and skin, leaving you relaxed and refreshed. Dr. Yvette Lamberts believes that everybody deserves to age as beautiful and graceful as nature intended- with the help of their aesthetic doctor, of course! 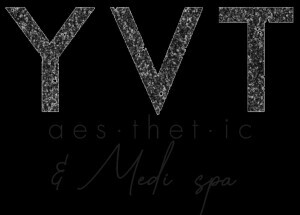 As founder and owner of Pierneef Medi-Spa and YVT Aesthetic, Dr Yvette Lamberts, emphasises the use of science and art in such a way that results in a more natural looking appearance. “Subtle changes in your appearance can bring out your best features and assist you to age as beautiful and graceful as nature intended”, says Dr Yvette. She graduated from the University of Pretoria in 1999, and is a proud member of the “Aesthetic and Anti-ageing Medicine Society of South Africa” as well as the “American Academy of Aesthetic Medicine”. In 2016, Dr Yvette was given the esteemed honour of being appointed KOL for Tasosol, a company specializing in service provision of filers, PDO treads, PRP therapy as well as Plasma technology.